Alice and Grace Eather were interviewed on ABC News Breakfast on Saturday 6th August. 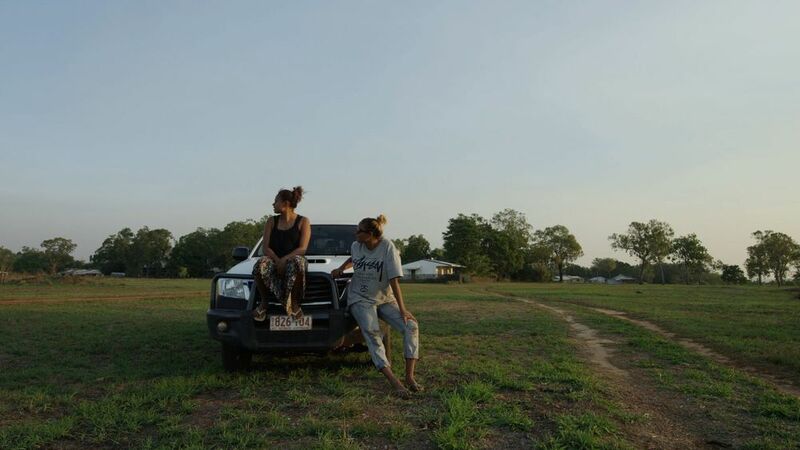 They were live from Maningrida, Arnhem Land, talking about community, culture and Stingray Sisters. It's a fantastic interview, click on the button below to watch the segment online. Noni and Grace Eather did a great interview with Bernard Namok Jnr from TEABBA Radio. They spoke about what they love about living in Maningrida and also what fracking would do to the area. 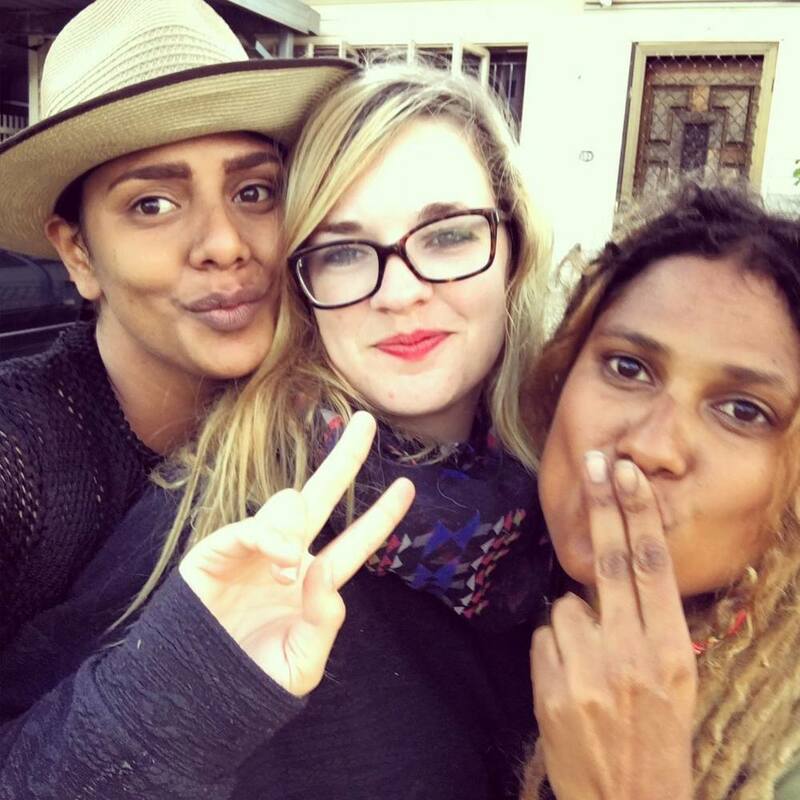 Director of Stingray Sisters Katrina Channells was interviewed by Lola Forester at Koori Radio. They spoke about how Katrina started Stingray Sisters, going to Maningrida for the first time and the filmmaking process.